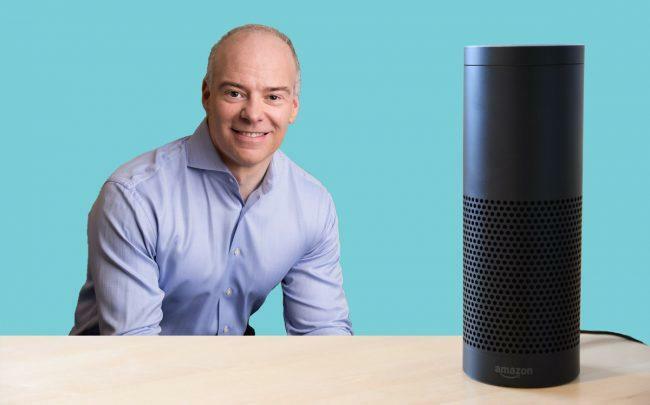 Realogy has debuted a new set of technology tools for agents, including a voice-activated artificial intelligence assistant called “Agent X” that will run through Amazon’s Alexa platform, and a “Social Ad Engine” designed in collaboration with Facebook, according to reporting from Inman. “We’re going to shape the future of the real estate industry we’ve chosen to be a part of,” Realogy’s CEO Ryan Schneider told employees and agents at the company’s RGX conference in Las Vegas on Wednesday. Sue Yannaccone, Realogy’s regional vice president, said that agents will be able to use Agent X to retrieve market data, schedule calendar events and access coaching tools, according to Inman. The “Social Ad Engine,” will allow agents to create ads on Facebook and Instagram. Realogy is an investor in AI startup OJO Labs, which has developed a virtual assistant for the homebuying process. OJO just raised $45 million in a Series C round. The Agent X announcement follows a year of falling profits for Realogy, the parent company of brokerages like the Corcoran Group, Sotheby’s International Realty, Coldwell Banker and Century 21.